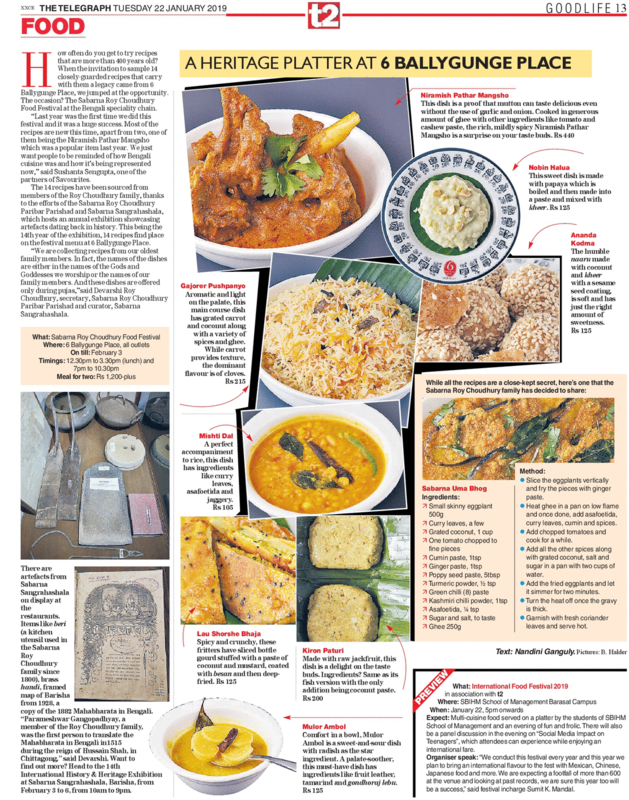 The Food Festival that brings 400-year old delicacies to the table! 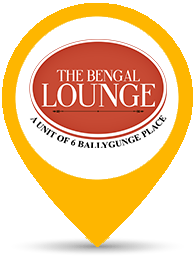 Imagine savouring delicacies whose recipes are over 400 years old! 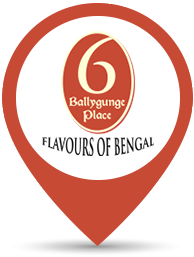 The Sabarna Roy Choudhury Food Festival at 6 Ballygunge Place is an excellent opportunity to do just that! 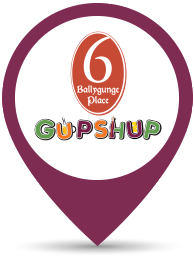 The festival features 14 closely-guarded recipes-turned-delicacies like Gajorer Pushpanyo, Niramish Pathar Mangsho, Nobin Halua, Mishti Dal, Kiron Paturi and Sabarna Uma Bhog, among others, are available at 6 Ballygunge Place (Ballygunge, Salt Lake and Rajarhat).